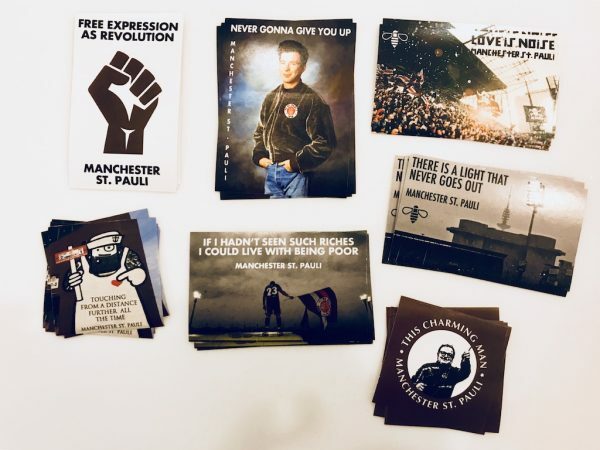 Pack of 35 MSP/Manchester music-themed stickers. 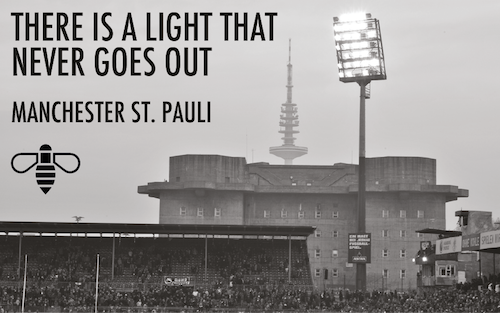 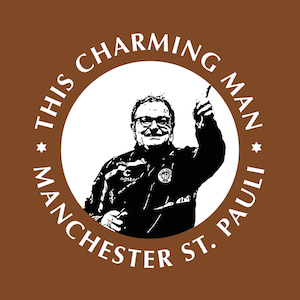 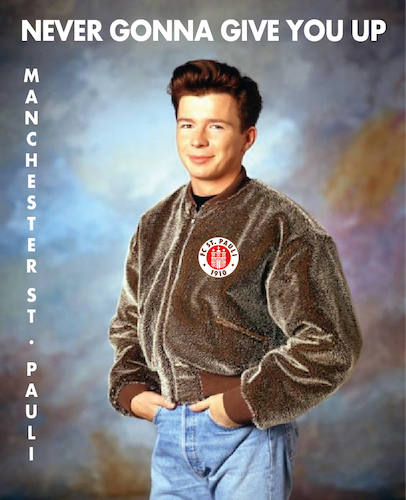 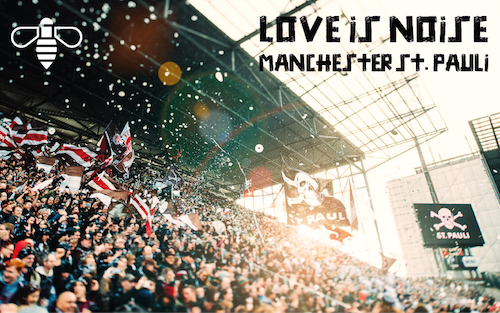 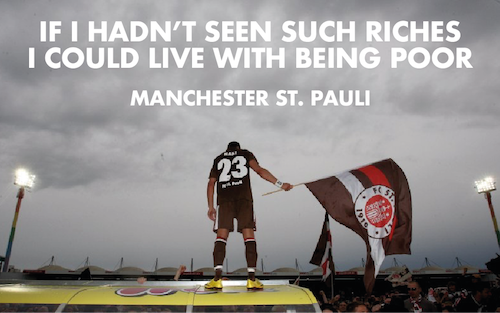 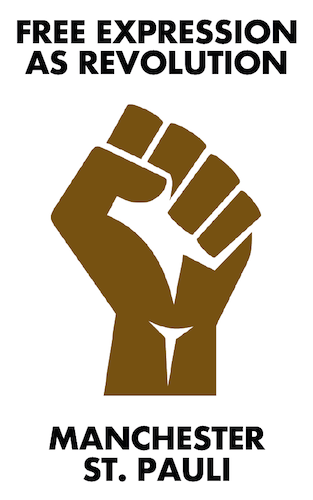 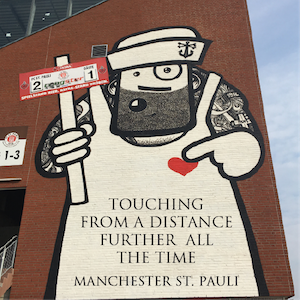 Manchester has a rich musical history, and to celebrate this we’ve created 7 stickers that fuse our city’s incredible music scene with the culture of Sankt Pauli. Each sticker pack costs £5 and will contain 5 of each design (35 stickers in total).